Robert James Datum is an American figurative painter who lives in Old Lyme, Connecticut. He previously lived in Chicago from 1990 to 2014. 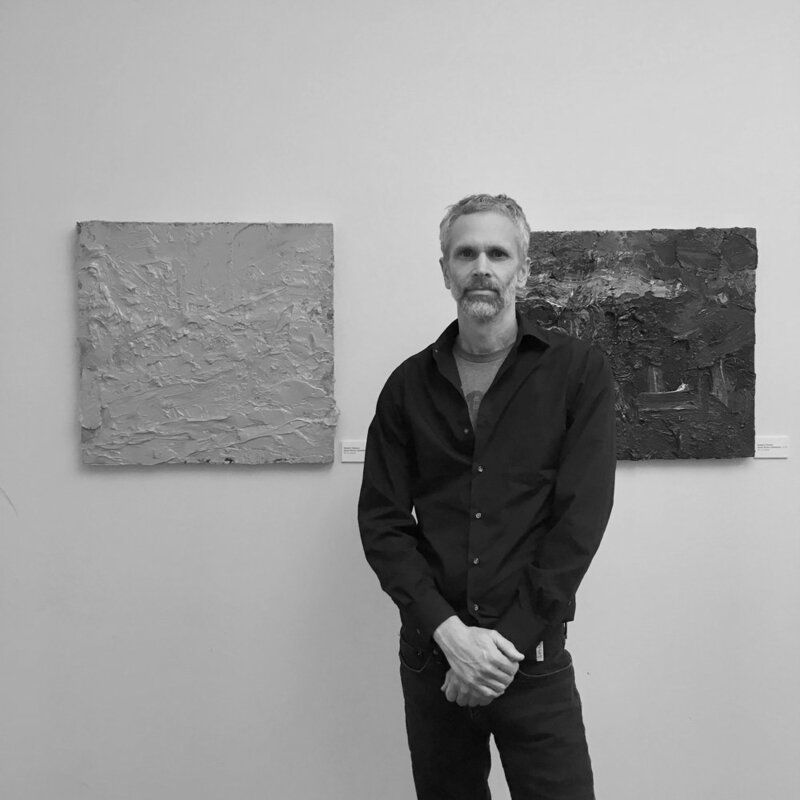 Datum focuses on portraits and landscapes in and around the area of southeastern Connecticut in which he lives. His work draws heavily upon the immediacy of painting directly from life, with an ambitious painterly style. Datum's painting accompanies the in-depth study of Neoplatonic and German idealist philosophy. Influences: Pierre Bonnard, Chaim Soutine, Frank Auerbach, Eugene Leroy, George Inness, Albert Pinkham Ryder.